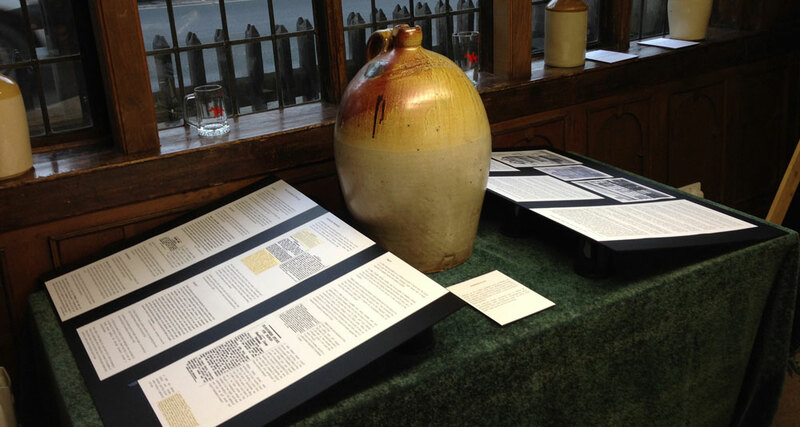 This year the Tewkesbury Museum organised the restoration of the plaque. During World War I, the demand for hospital beds far exceeded supply, and many local communities and benefactors rose to the occasion. In 1914, the Watson Hall was opened as a hospital, managed by the Red Cross, but Lord Coventry’s offer of the use of Mitton Manor was quickly taken up and in June 1915, the hospital transferred there, closing in January 1919. It treated 1,188 sick and wounded soldiers, the first patients were a group of Belgian soldiers. Over the period, only three patients died, and those from the 1918 influenza epidemic. It was manned by the Gloucestershire Red Cross volunteers, who were almost entirely local women, under the command of Mrs Devereux. After the war, the Red Cross awarded plaques to all the emergency hospitals. 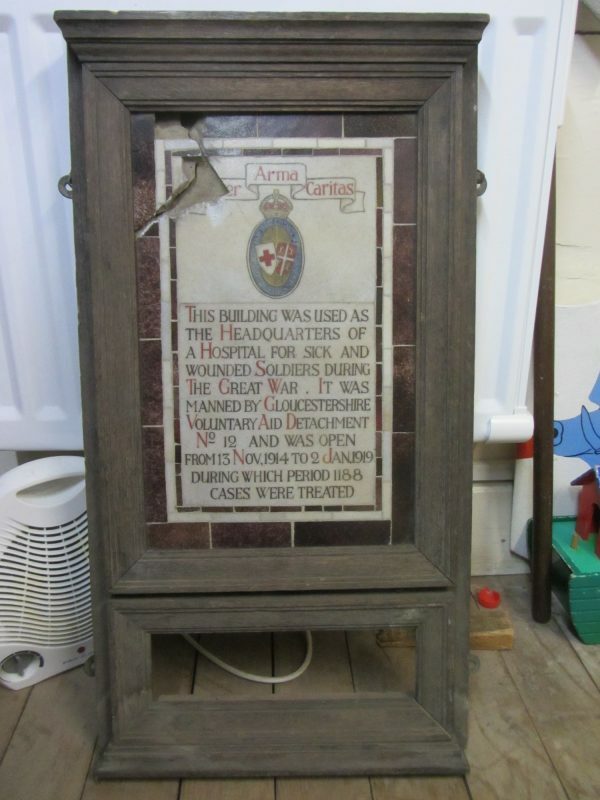 When Mitton Manor fell into disrepair following the sale of the estate for housing, the plaque was ‘rescued’ from what looked like certain destruction and the rescuer deposited it in the Museum for safe keeping. Mitton Manor has itself been rescued and has been beautifully restored. 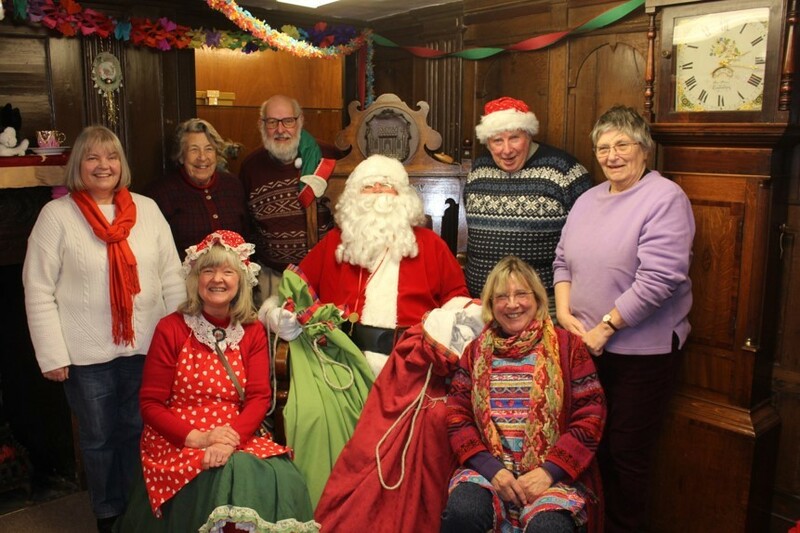 It is now right that the plaque should be returned to its proper home, and following some lobbying by John Dixon and the Historical Society the Museum Trustees have agreed. The plaque was damaged during removal. 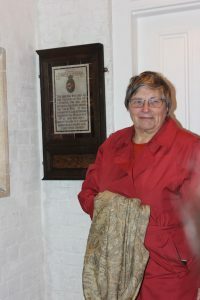 This year the Tewkesbury Museum organised the restoration of the plaque. next post: Do you have any memories of Ashchurch Army Camp?